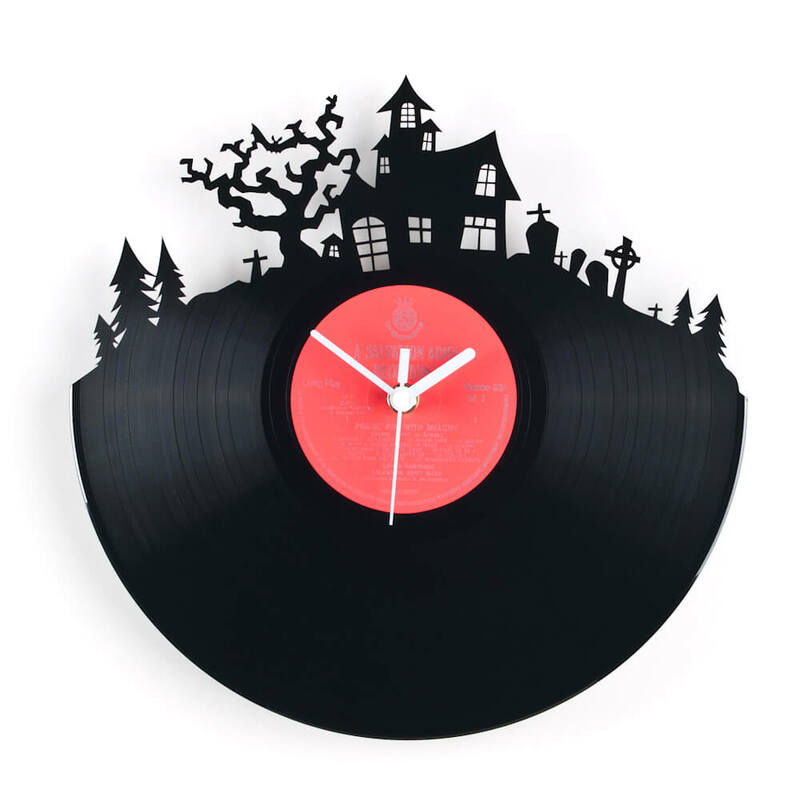 Tik-tik! 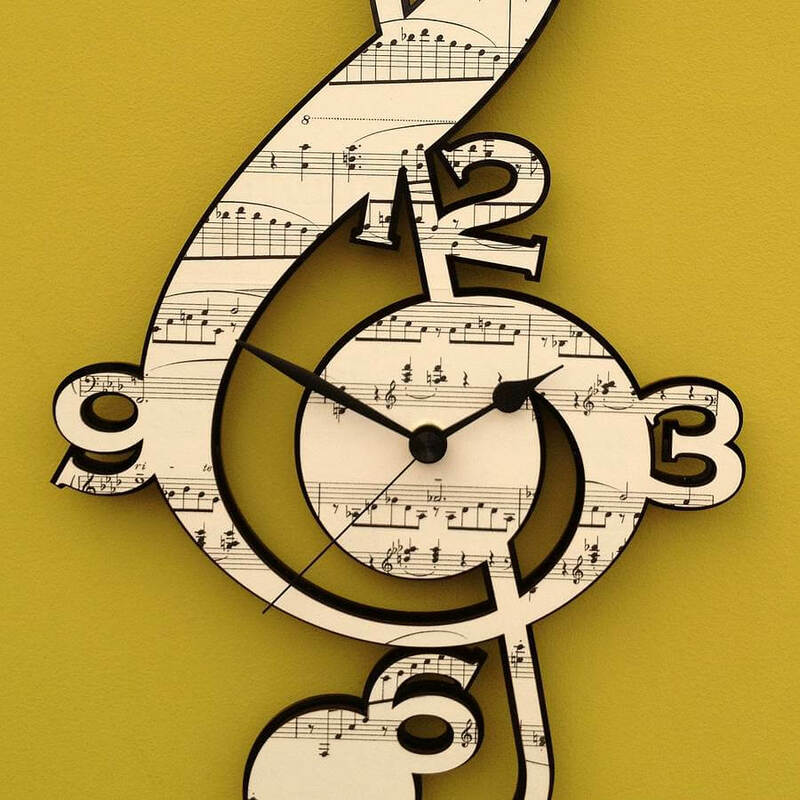 Tik-tik! 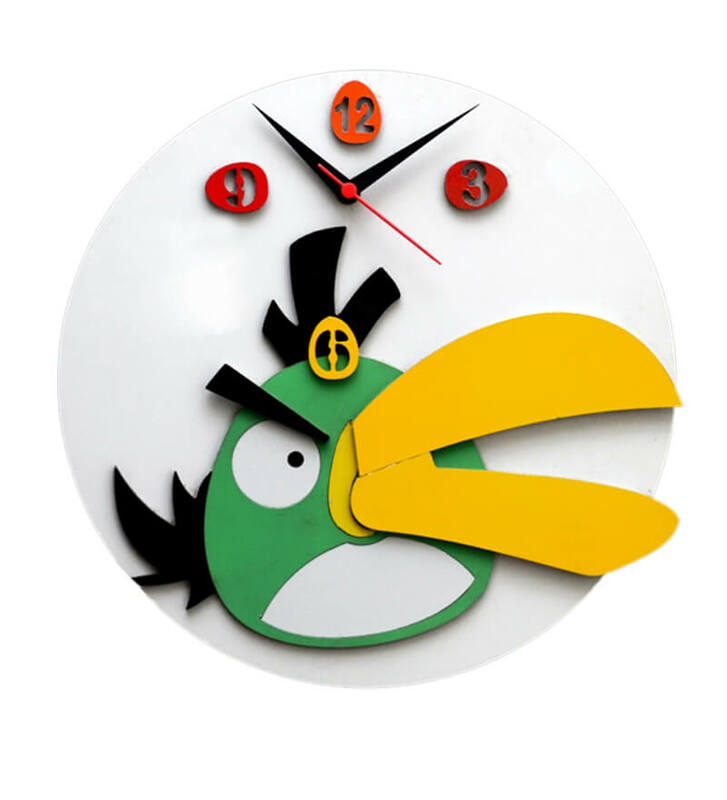 Tik-tik! 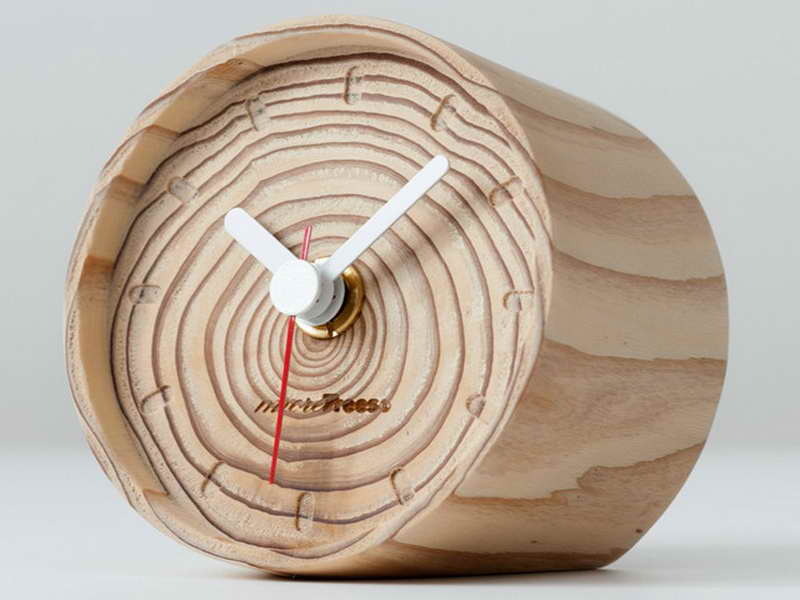 Time is rewarding. 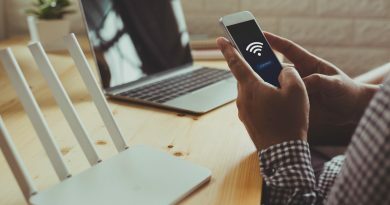 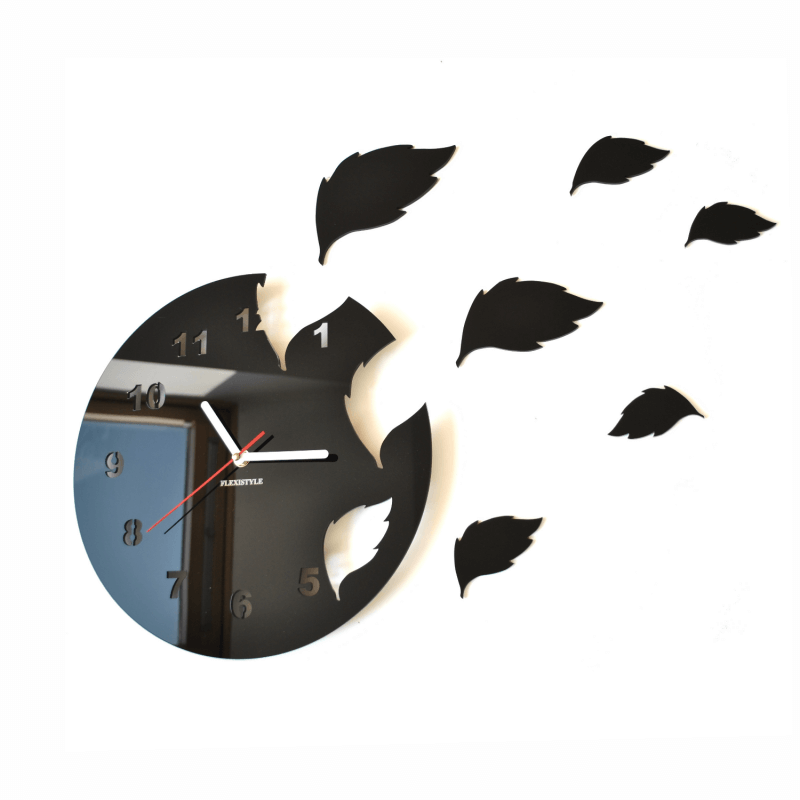 Once it is gone, there is no way of getting it back, so you need to ensure you are getting the most of your time. 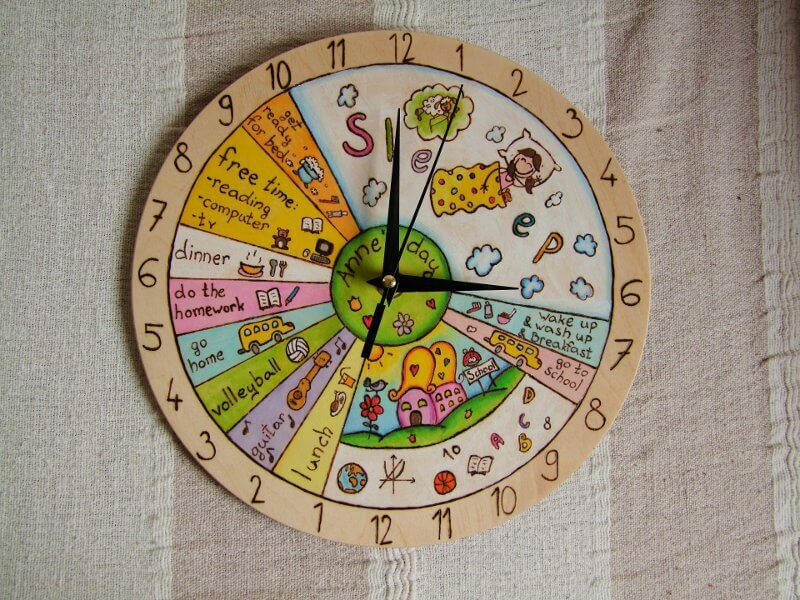 Teaching your kid to tell that how valuable time is? 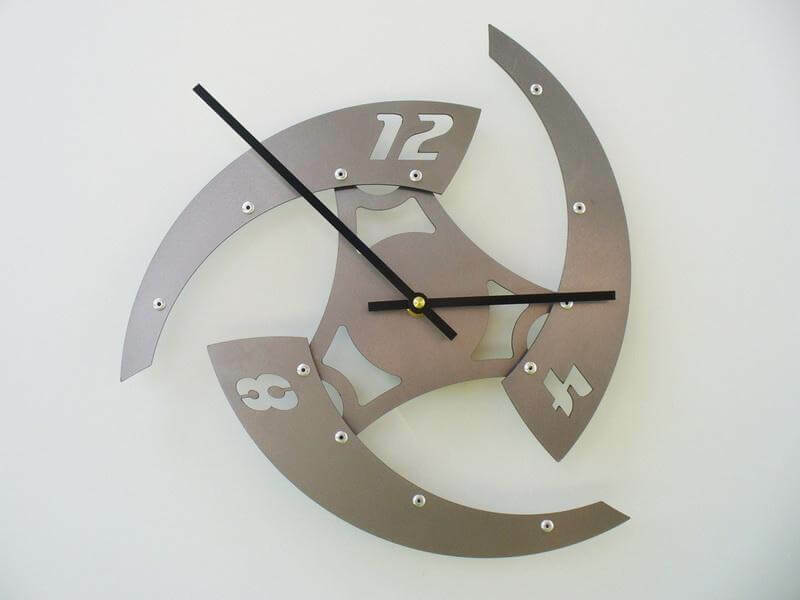 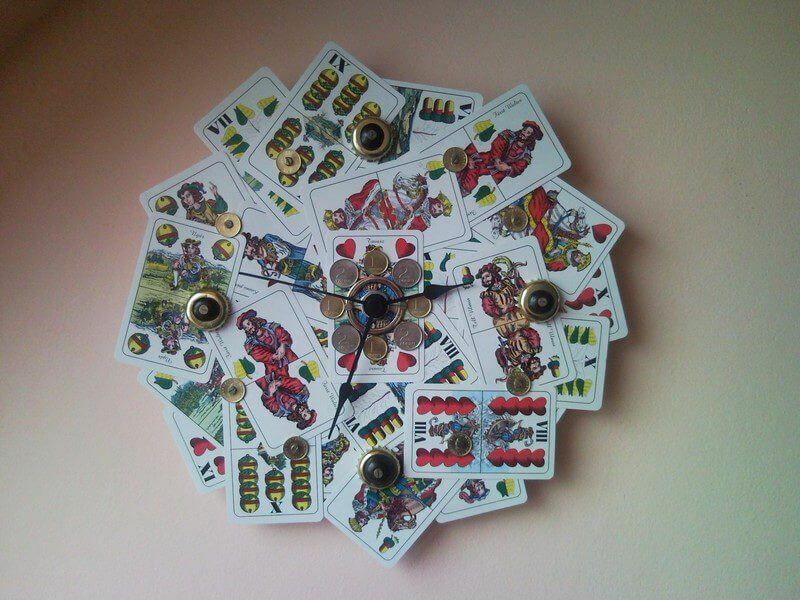 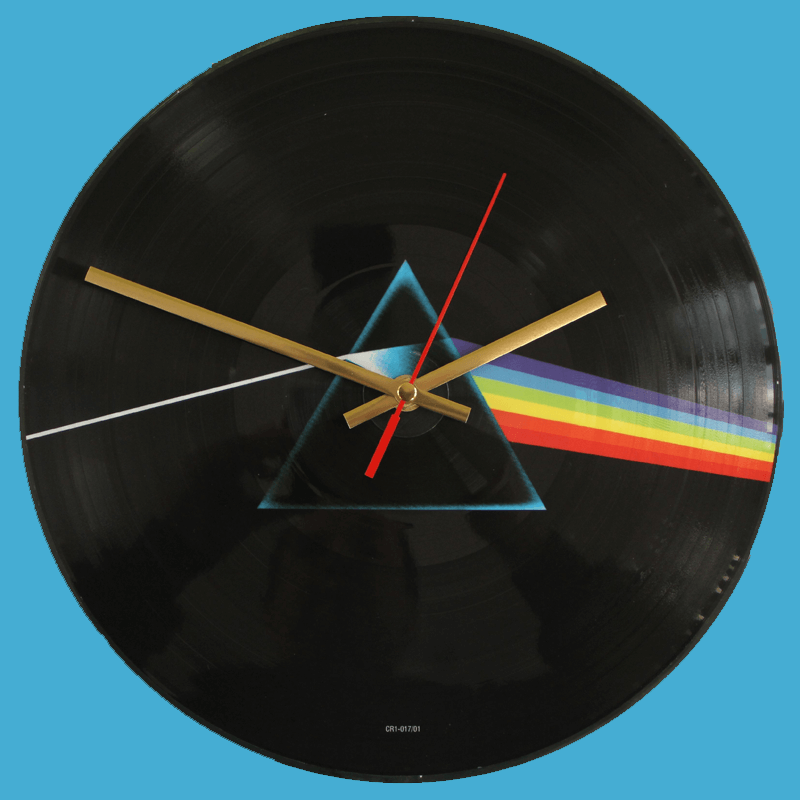 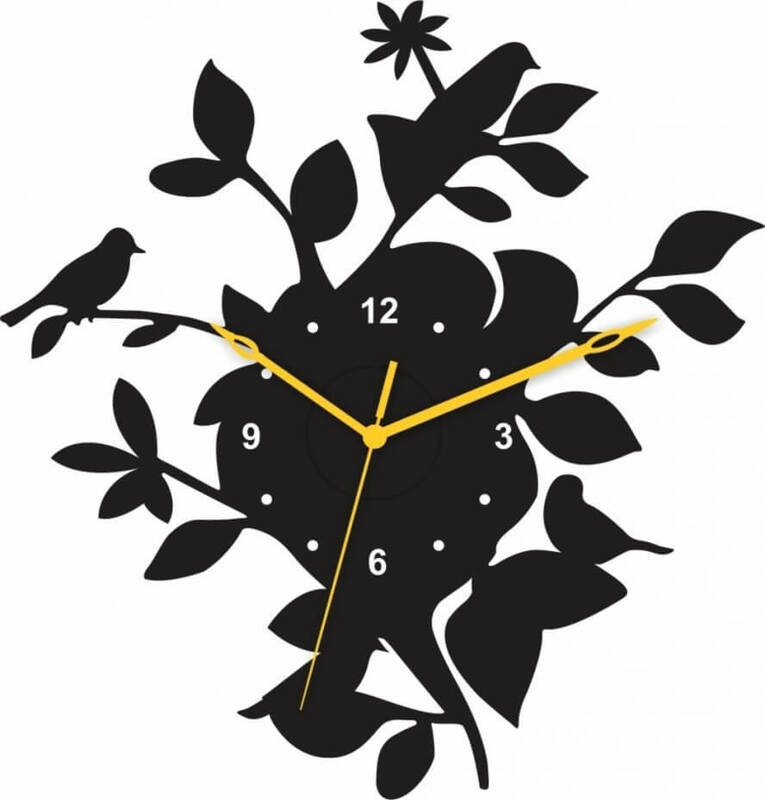 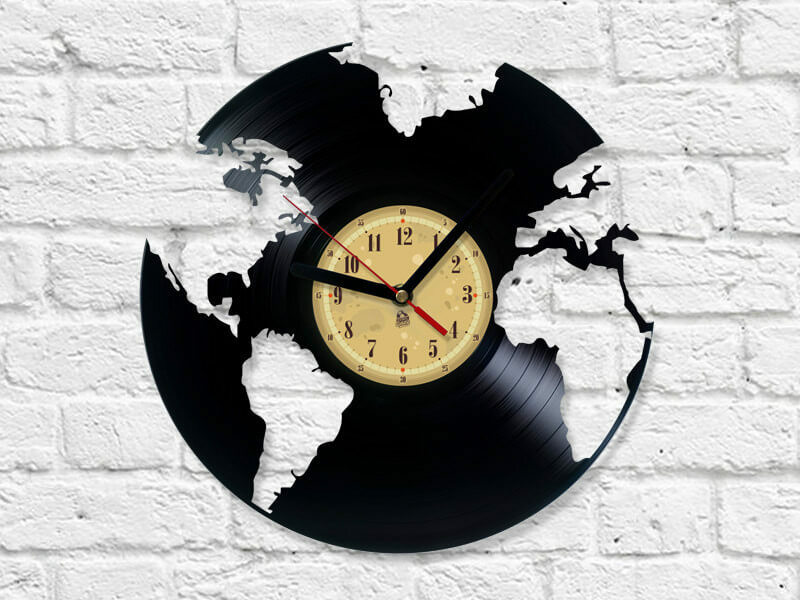 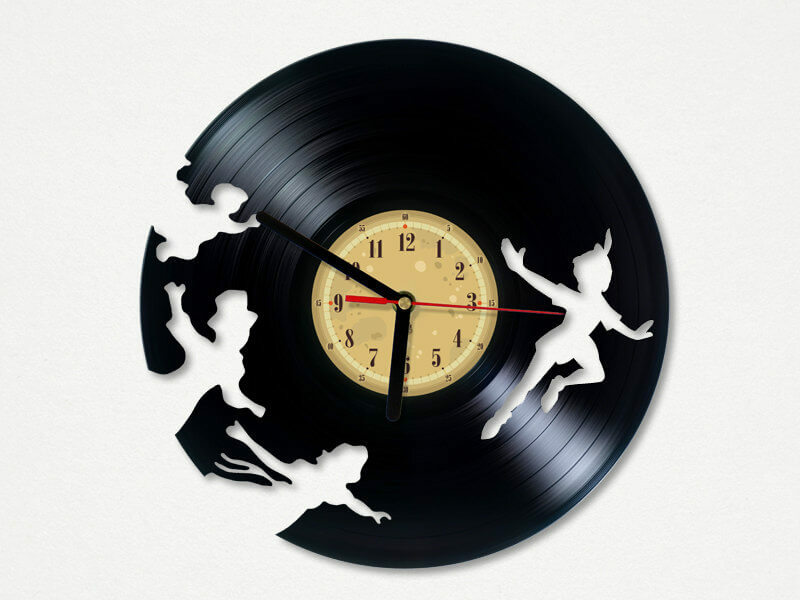 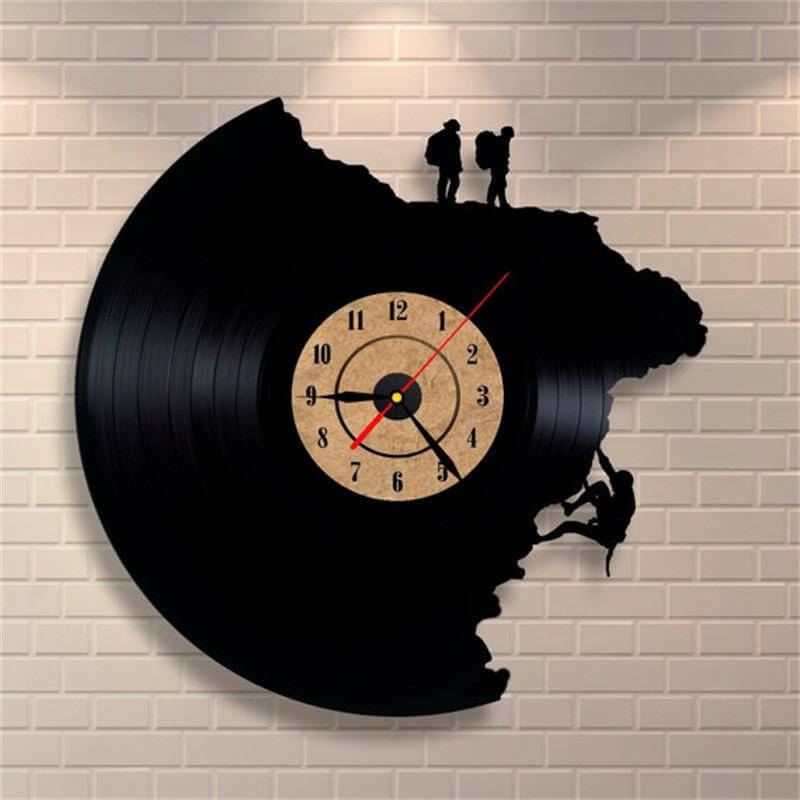 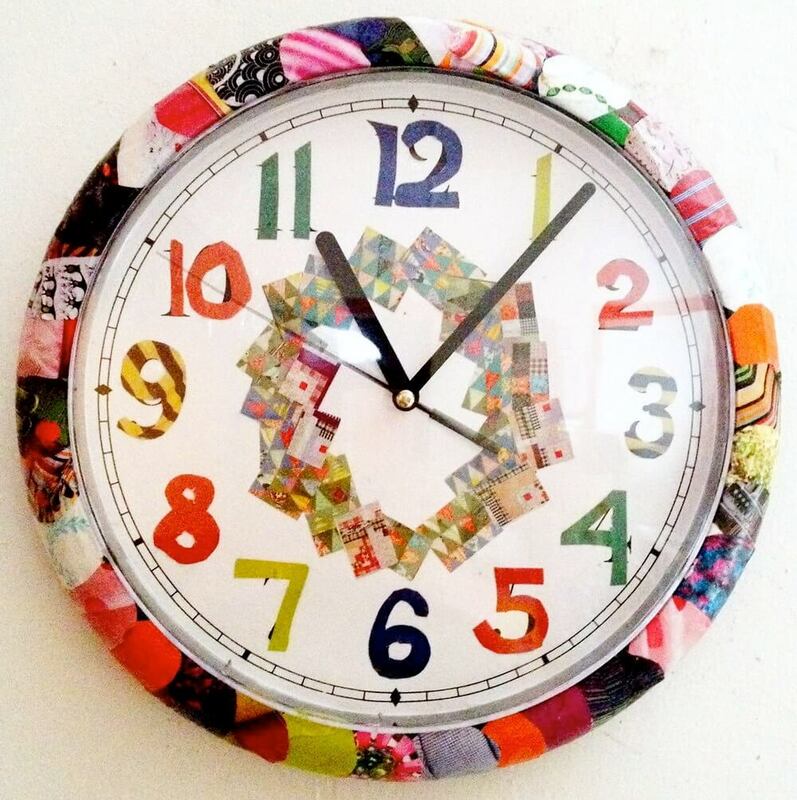 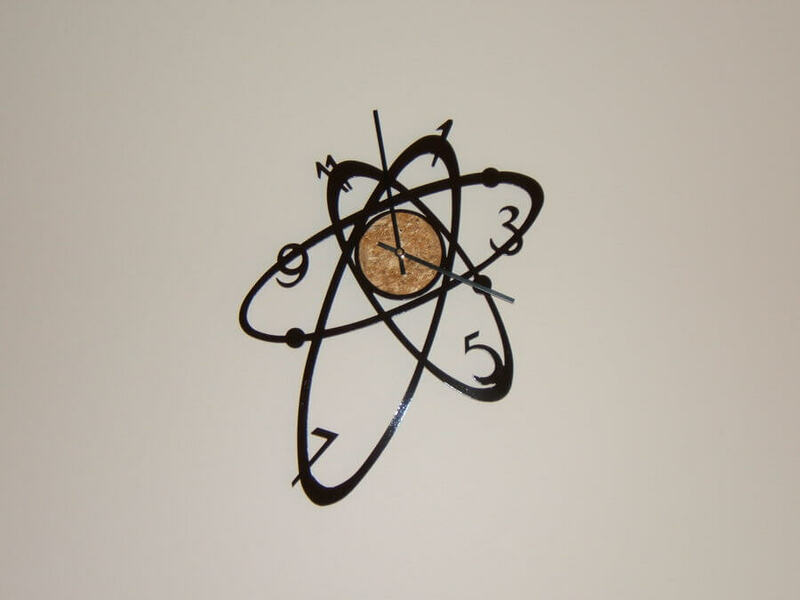 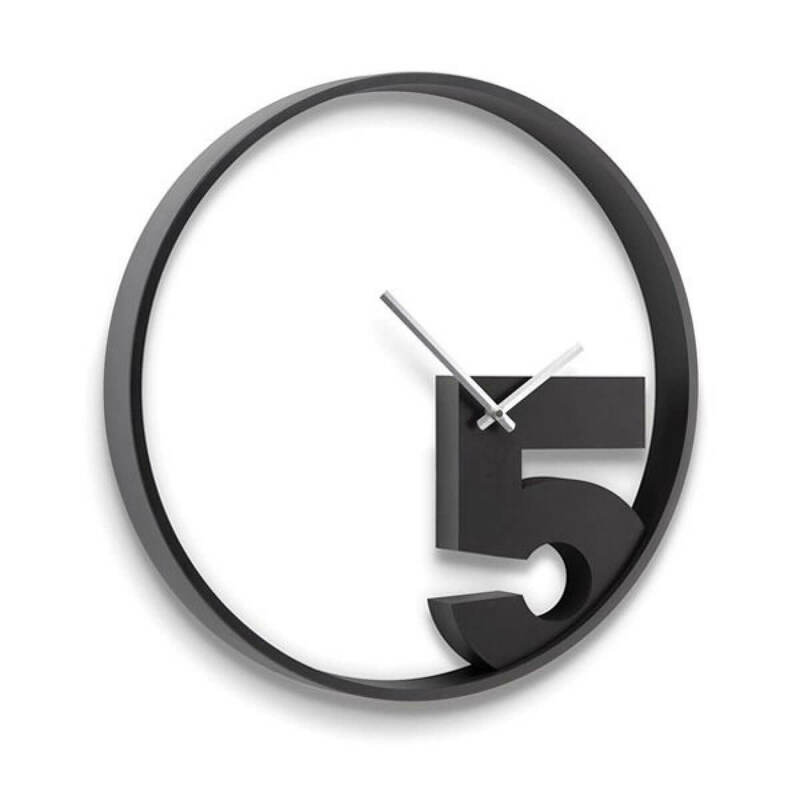 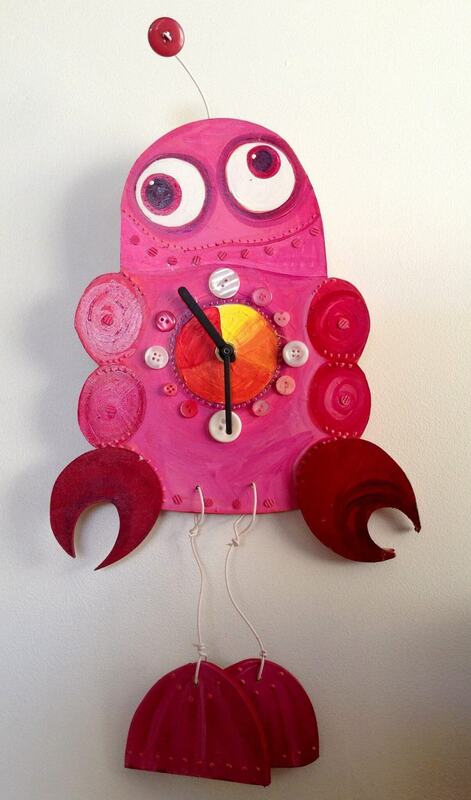 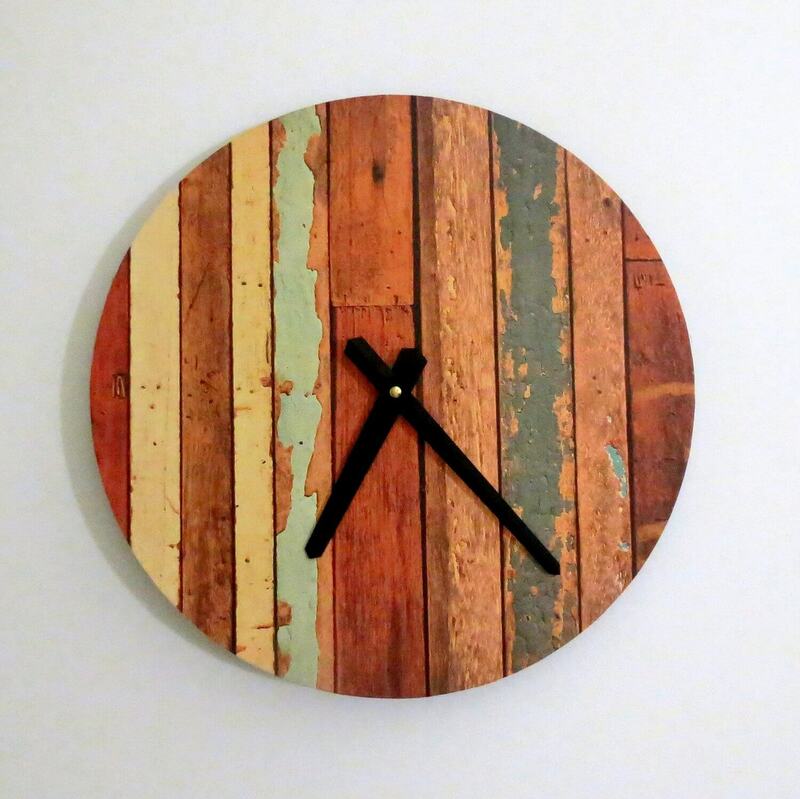 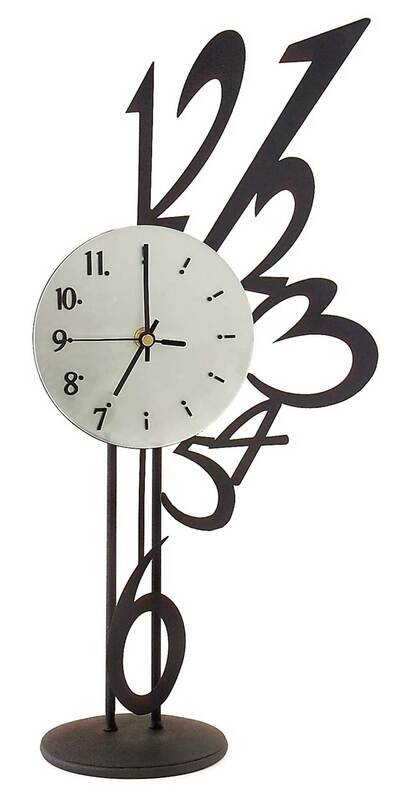 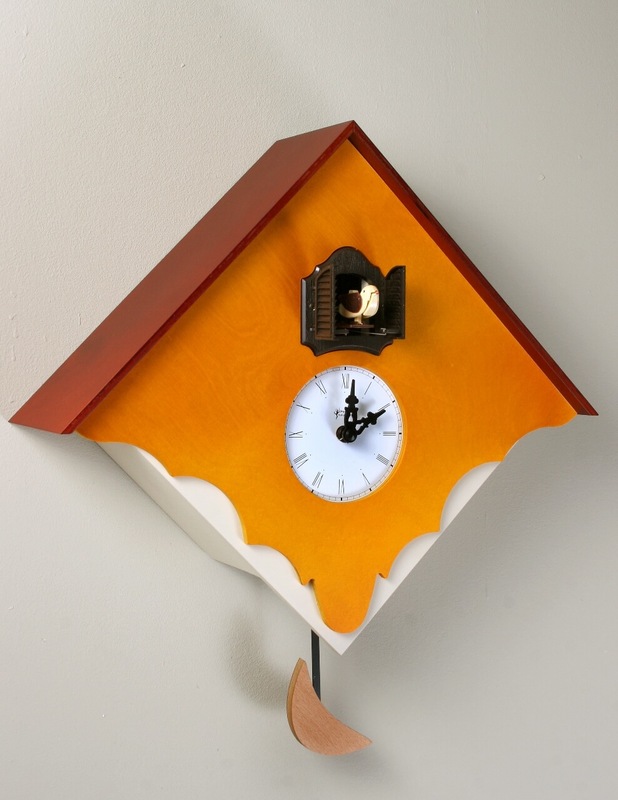 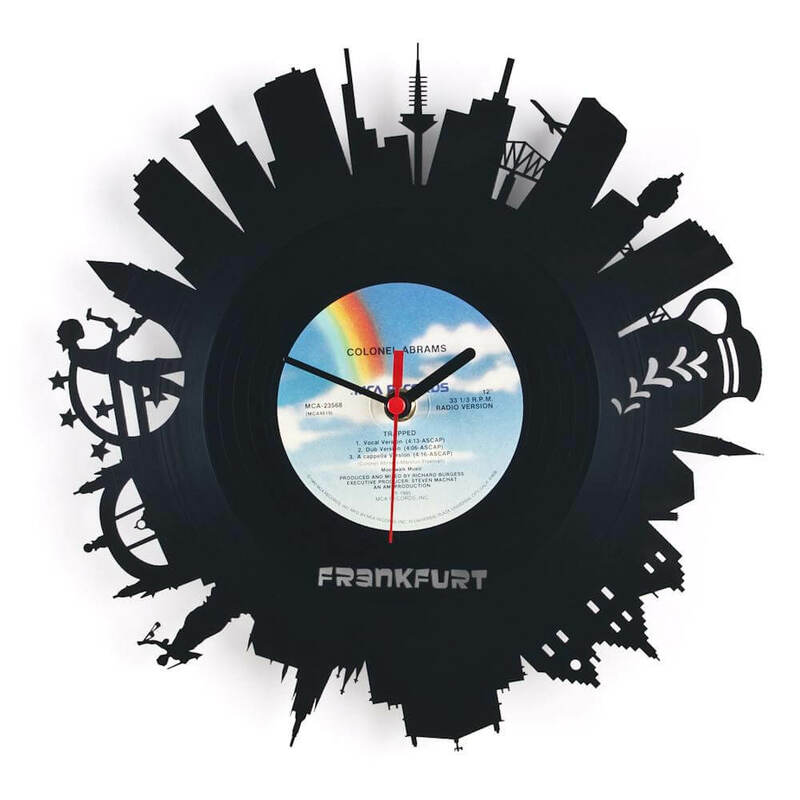 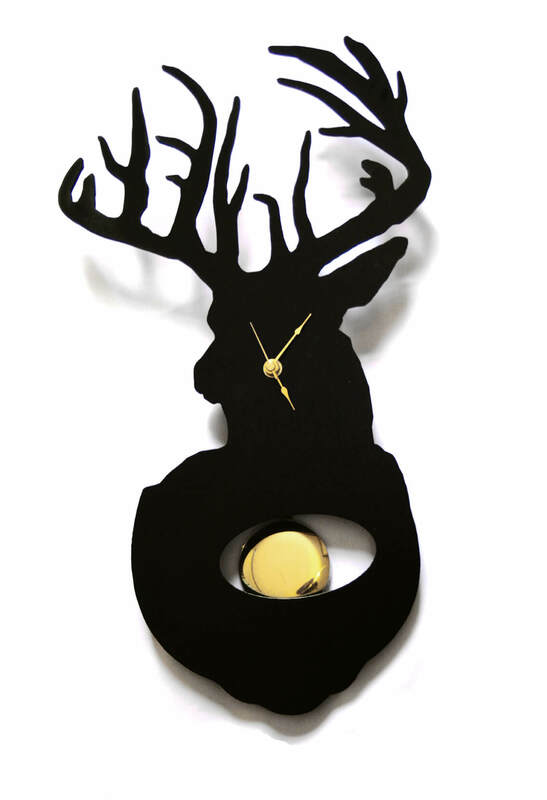 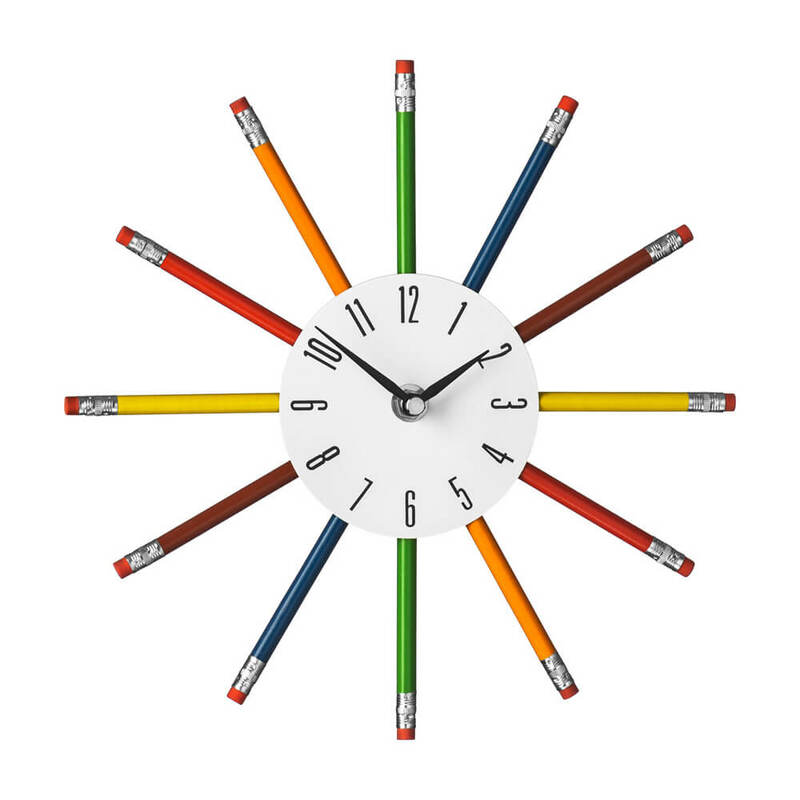 By decorating your walls with funky clocks you can value for time and it will explore boom in you lavish home. 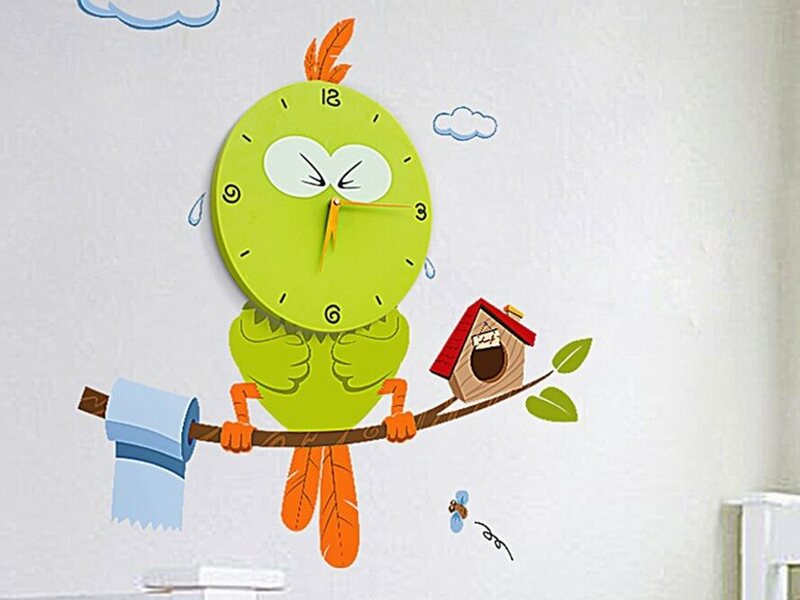 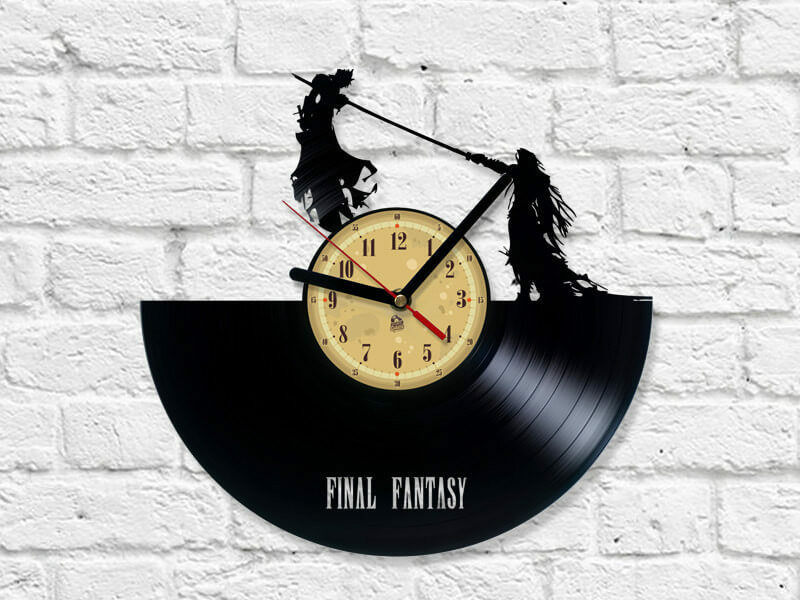 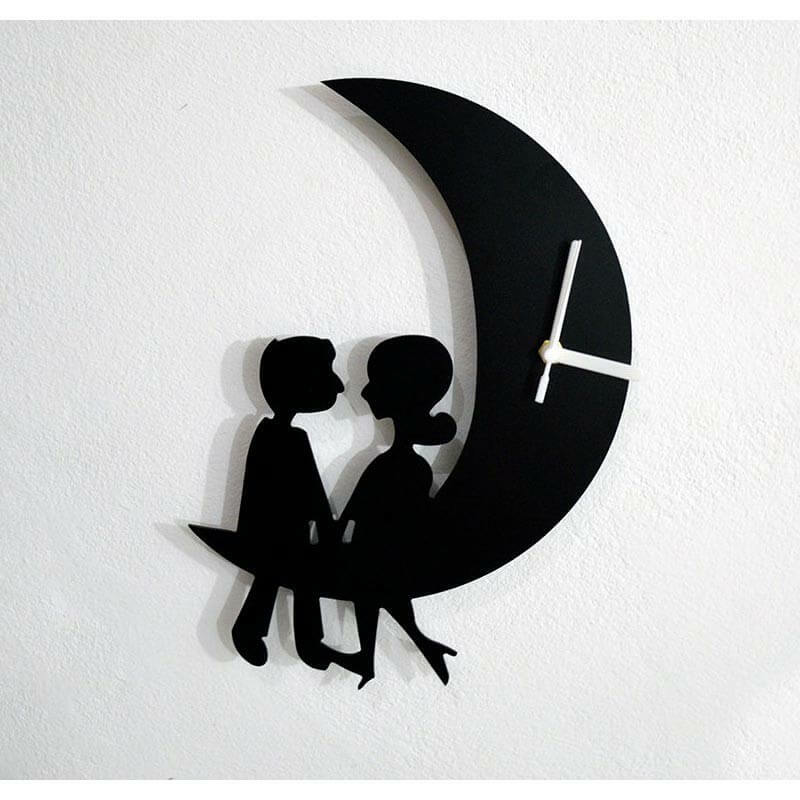 This 26 showcase of Extraordinary Funky Clock ideas that would give you some ideas to brighten up your home. 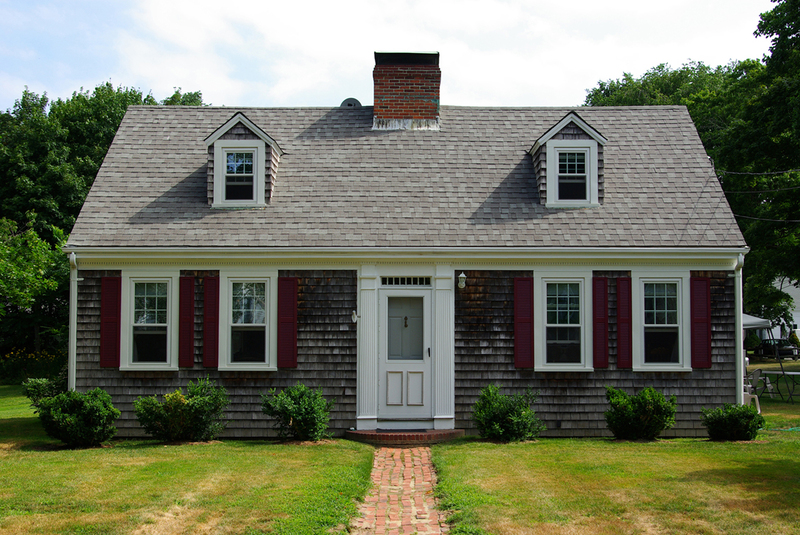 Move ahead and you will find the exact match which can be a perfect match of your dream home.